The new version of Outlook in Office XP Professional condenses all your personal and professional e-mail into one central location, even your Web-based e-mail accounts like Hotmail. With AutoRecover, your work is saved at regular intervals while you work. PowerPoint includes animation effects and custom slide transitions. An editable print preview assures that your printed slides and documents come out right the first time. 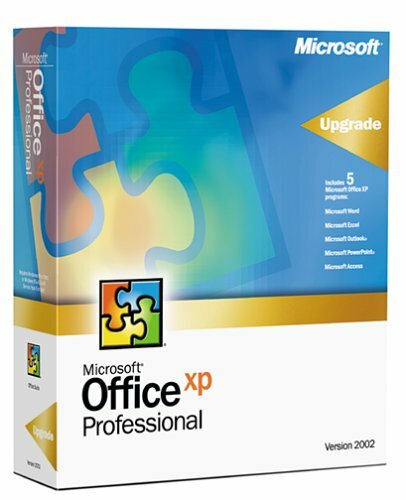 Office XP Professional also includes Word 2002 and Excel 2002! !